We all know cats are natural groomers. They are naturally equipped with the implements to groom themselves: a barbed tongue with which to lick. 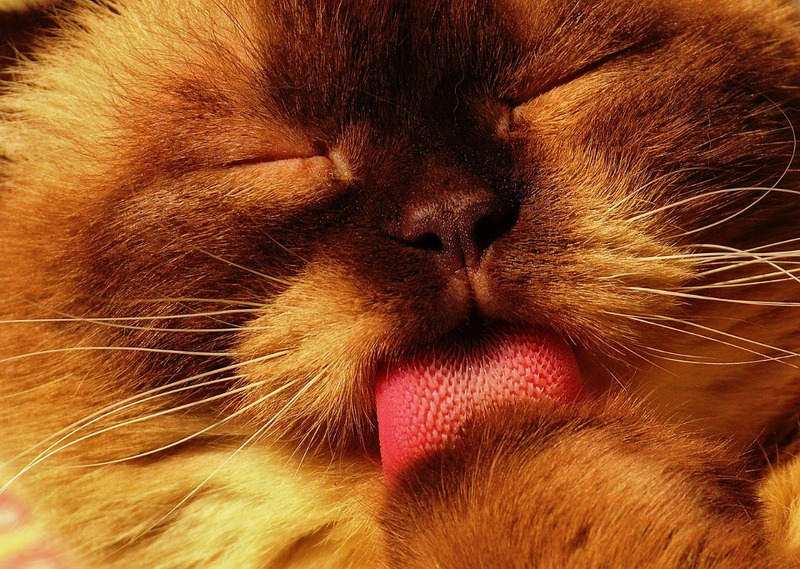 In some particular cases, for a variety of reasons, some cat licking, scratching, and chewing behaviors become compulsive, which can damage your cat’s skin and coat. One first result may be the disappearance of your cat’s fur, often in strips along her back or stomach. They have a self-mutilating behavior that may also cause red and irritated areas. It seems that this kind of behavior was noticed more in Siamese cats and other Oriental breeds. – Pain. When your cat is licking and insisting over the same spot over and over again, she might feel pain or discomfort in that area. – Parasites like fleas, ticks, mites, and ringworm, can lead to excessive scratching, licking, or chewing. – Anxiety or boredom. If your cat is feeling bored, stressed, or anxious she might start this self-mutilating behavior. 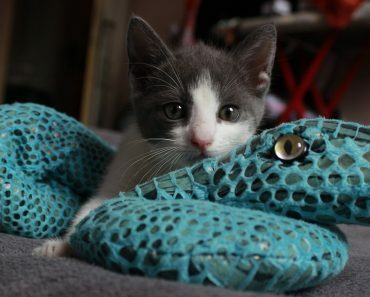 There are many causes that can lead your cat to anxiety or boredom like: changing her environment, your cat might feel lonely when she doesn’t have a feline companion. 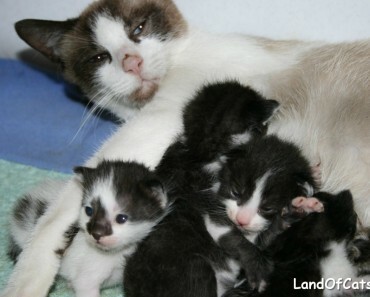 – Dry skin can make your cat start licking or scratching in search of relief. The cause of the dry skin can be dry winter air or nutritional inadequacies. 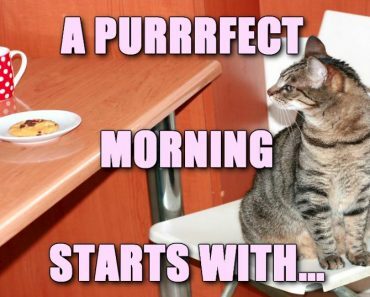 How to start a purrrfect day! 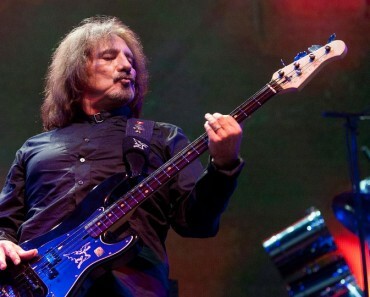 Geezer Butler, An Anti-Declawing Activist! 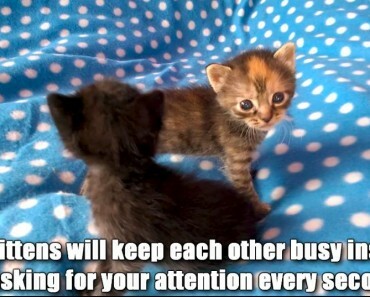 Summer Is Close And So Is “Kitten Season”!